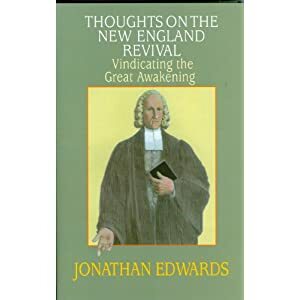 Jonathan Edwards | Pray for Revival! You are currently browsing the category archive for the ‘Jonathan Edwards’ category. For the Kingdom of God to Advance, We Must Pray! 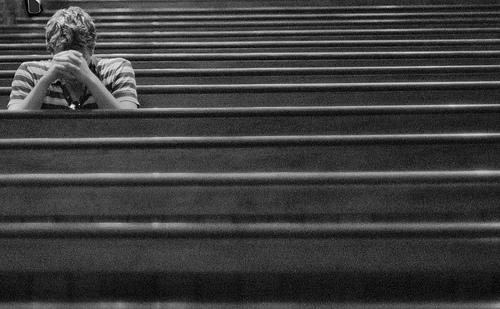 How Natural is Prayer to Us?